feature film “A Rebel Born,” the true life story of Nathan Bedford Forrest. We will be carrying the DVD of this movie (and others) soon. A REBEL BORN - THE FULL LENGTH FEATURE FILM! "I believe that Lochlainn Seabrook’s movie A Rebel Born is going to have a greater impact on patriotism than Mel Gibson’s Braveheart did in 1996." MARK WAYNE CUNNINGHAM Isn't it time the Libertarian/Conservative South represented its own story in Hollywood, instead of continuing to allow the Liberal Establishment to rewrite our history and slander the good name of the Southern people? 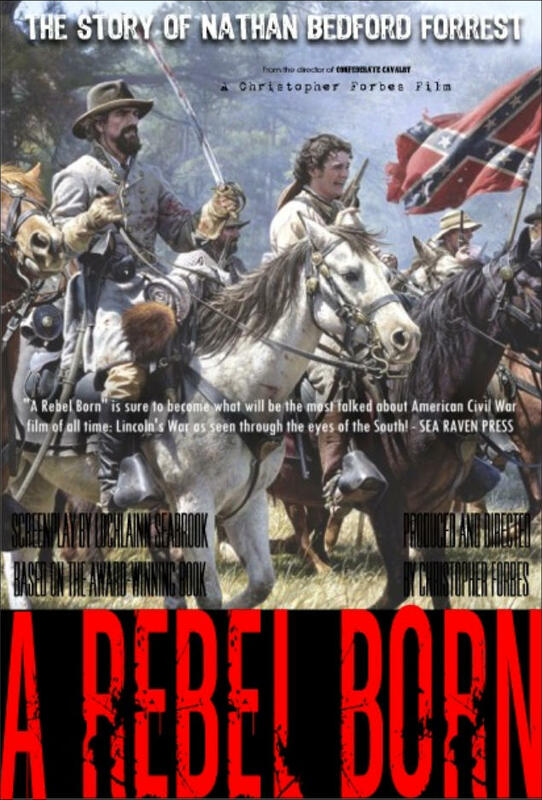 Sea Raven Press is happy to announce that our author, Southern historian and acclaimed screenwriter Lochlainn Seabrook, has signed on with renowned indie Southern filmmaker Christopher Forbes (of Forbes Film) to bring Lochlainn's amazing screenplay A Rebel Born to the big screen. Based on Lochlainn's popular award-winning biography, A Rebel Born: A Defense of Nathan Bedford Forrest , this promises to be the most provocative, historically accurate, and most talked about American Civil War film of all time: Lincoln's War as seen through the eyes of the South! If you’re fed up with Hollywood's inaccurate, slanderous, anti-South movies, and want to finally see the Confederacy portrayed honestly, correctly, and sympathetically, please lend us your support. We're looking for actors, reenactors, extras, distributors, etc. Simply email us your resume, contact info., and/or IMDB page so we can get back to you when casting begins. In particular we're seeking serious investors, who will receive points of the movie and an "Associate Producer" listing in the credits. Contributions are also most welcome. If you’re interested in participating in or supporting this truly important historic project in any way, please contact us. And be sure and visit our “A Rebel Born” Facebook page and "like" us. While you're there check out the many positive comments we're getting - and add yours! Our “A Rebel Born: The Film” Facebook page: www.facebook.com/ARebelBornTheFilm A Rebel Born the movie is now in pre-production, awaiting further funding. 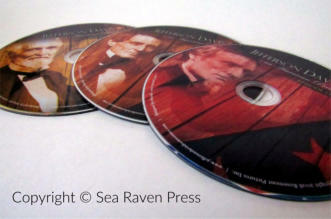 Upon release we will be selling DVDs of the movie. Please check back with us. 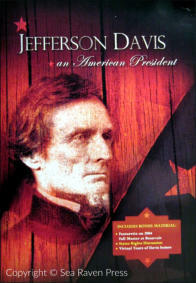 the entire life of patriot and president, Jefferson Davis. 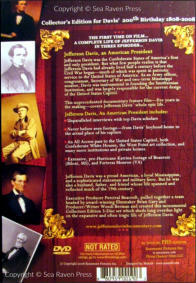 after the Civil War; and finally covering his 25 years as a man struggling to find a country in the face of all that was lost. America. His life was heroic and tragic and at all times, epic. researched and top Davis scholars from across the country were interviewed both on and off camera for the project. funded by Percival Beacroft, Executive Producer and Chairman of Rosemont Pictures Inc.